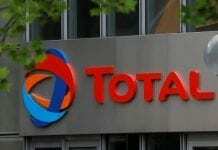 Total S.A. TOT has signed agreements with Sonangol, covering certain upstream and downstream operations in Angola. These agreements will further strengthen TOTAL’s operation in the country. 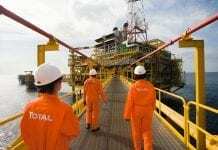 Total has been operating in Angola for the past seven decades and is the leading oil operator. 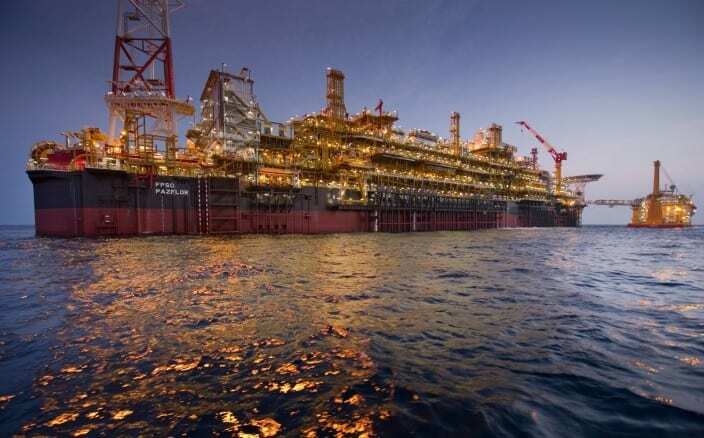 The company produced 229,000 barrels of oil equivalent per day (Boe/d) in 2017 from Angola. The agreement with Sonangol will allow Total to operate Block 48 ultra-deepwater resource offshore Angola and jointly develop a network of service stations in the country. 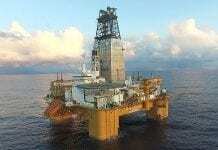 Total announced in February that it had signed agreements to acquire interests in two exploration licenses offshore Guyana; the Canje Block and the Kanuku Block. These agreements came after entering into an option agreement for the nearby Orinduik Block.